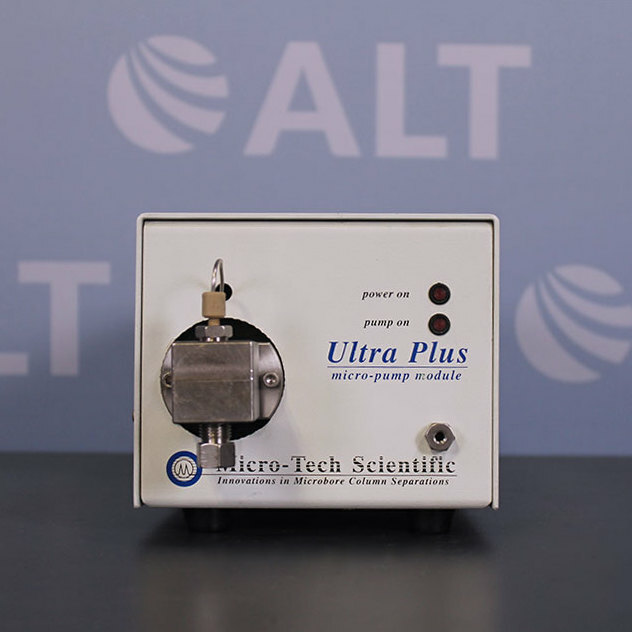 The Pharmacia Biotech Pump P-50 is a hiload pump. 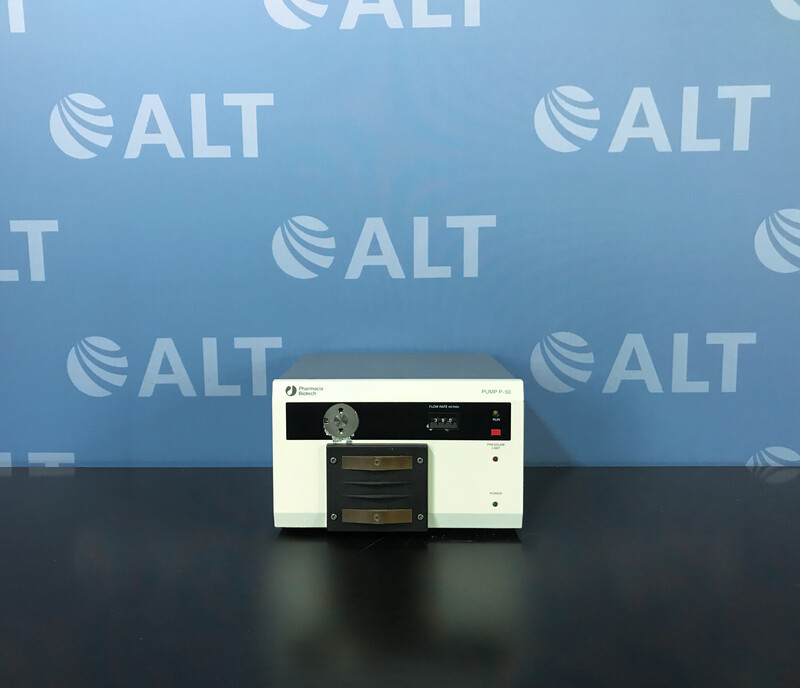 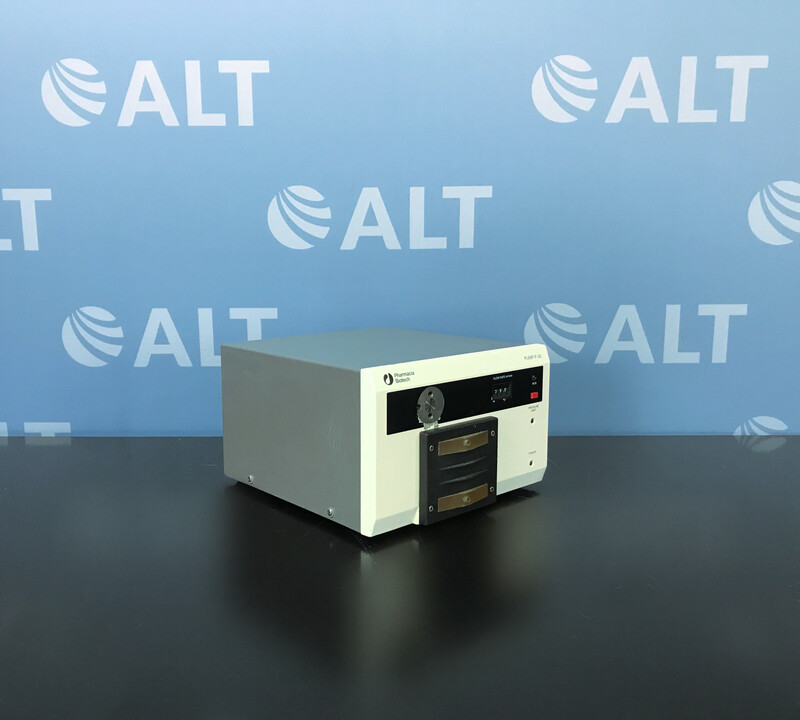 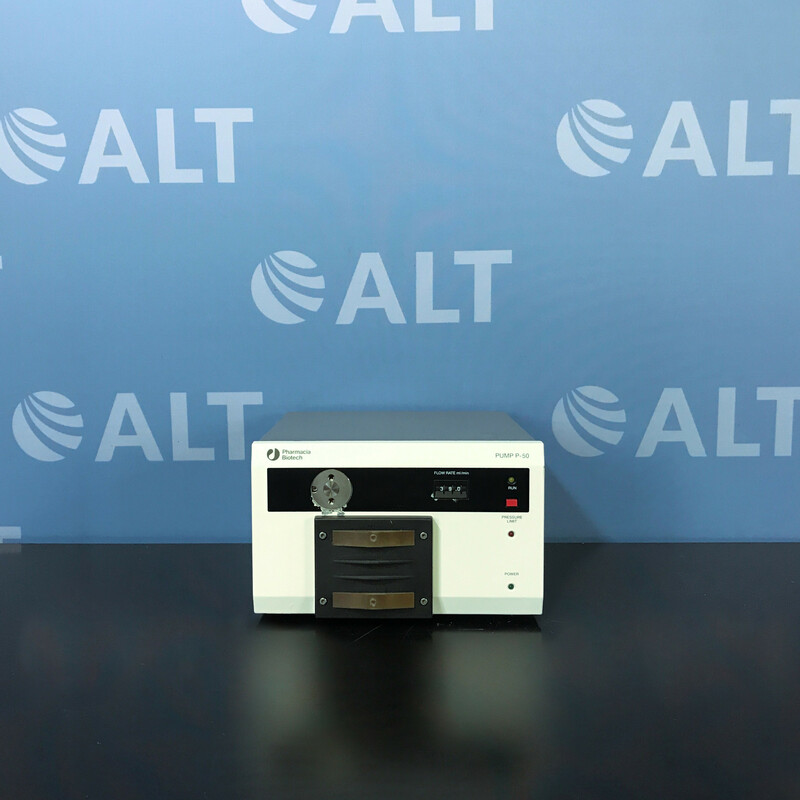 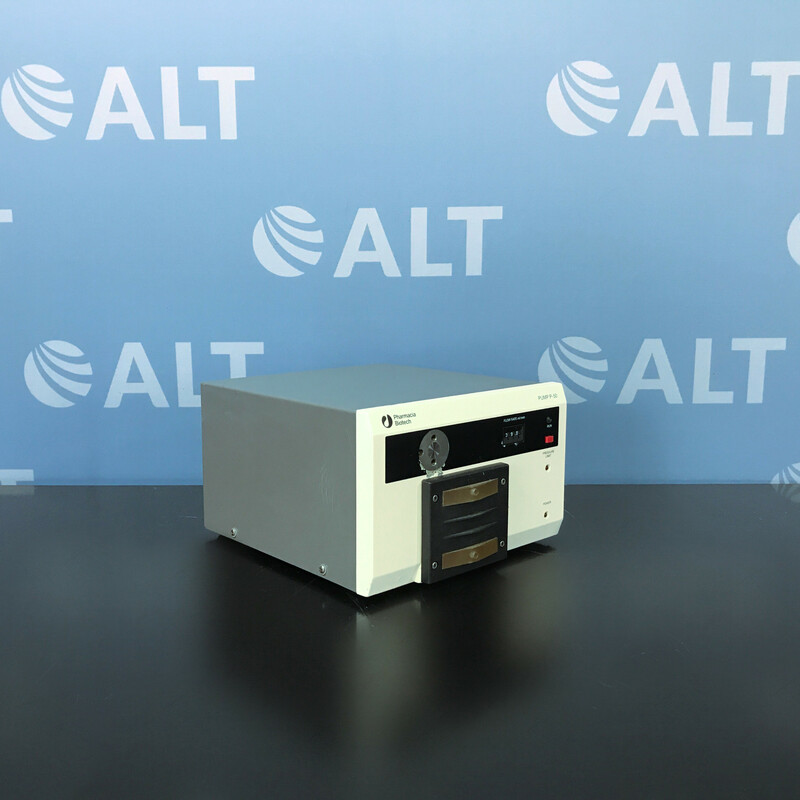 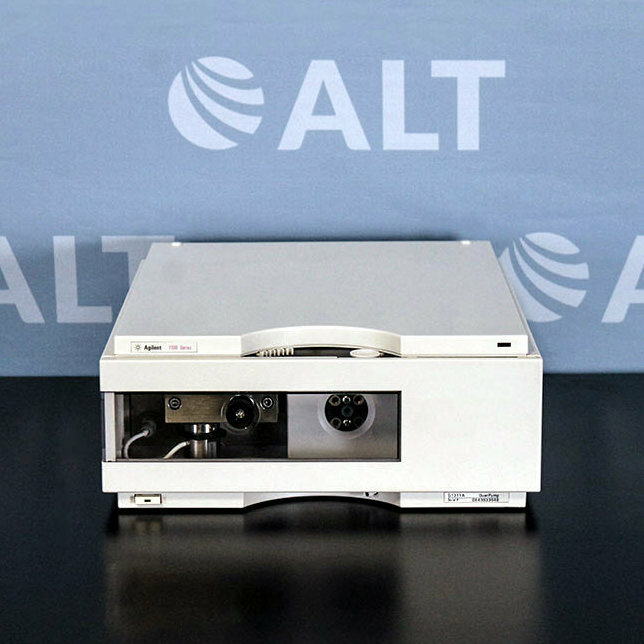 It can be used for liquid chromatography, fermentation, and microbiology laboratories. 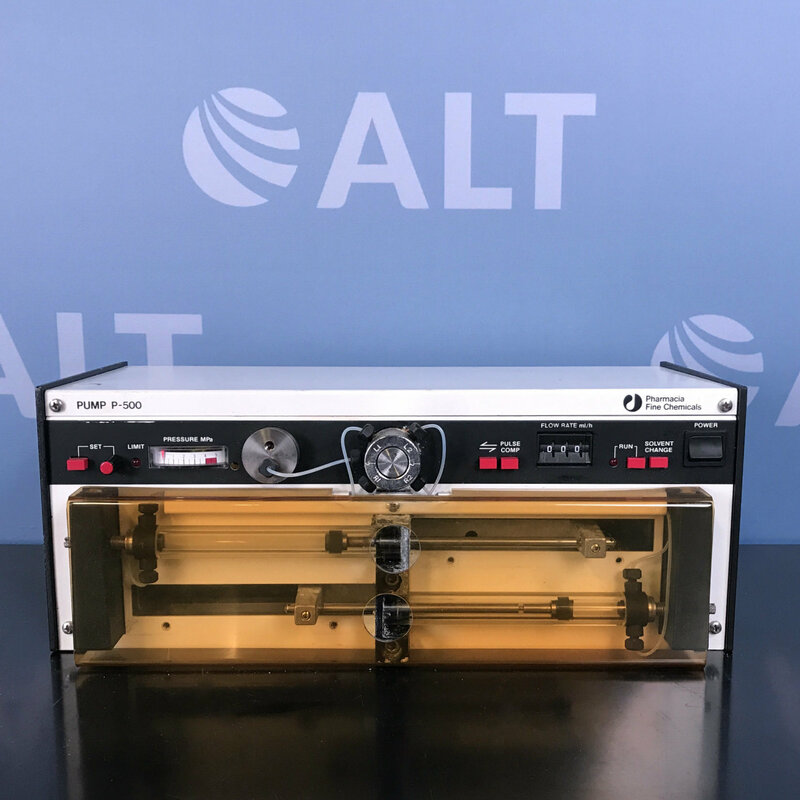 It is a biocompatible pump and can handle either high flow rates of aqueous buffer solutions or viscous biological substances.